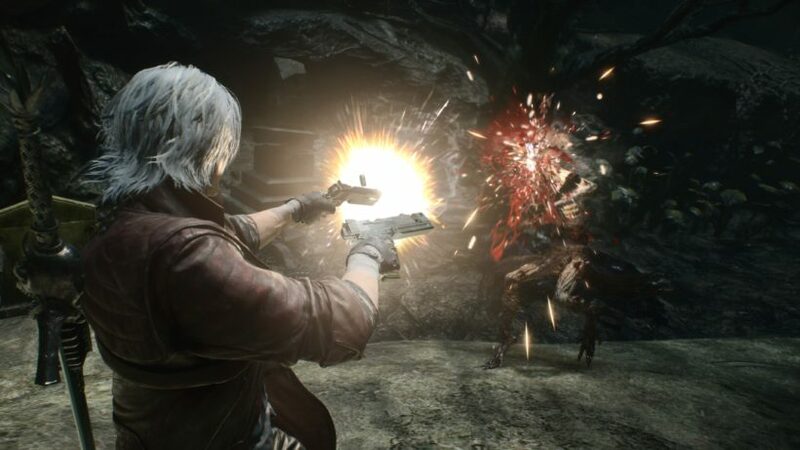 We have heard a lot about the upcoming hack and slash game Devil May Cry 5 this week during Capcom’s TGS 2018 presentation and recent developments indicate that players will have to spend additional bucks to enjoy the upgrades, or to be more accurate, there will be microtransactions. The franchise fans will relate to this kind of microtransaction as the previous Devil May Cry 4 Special Edition also featured similar kind of process to get red orbs and blue orbs. Red orbs are required for the characters to have new moves and skills. However, microtransactions are not welcomed by the gamers as according to them, they are asked to pay extra for having full perks. Capcom employees are justifying the inclusion of microtransactions and according to them, it is optional as those who want to speed up the progression level will buy the red orbs. Devil May Cry 5 is scheduled for release on March 8, 2019 for PC, PS4 and Xbox One. Stay tuned for more updates!